Girls around the world are fighting for their freedom every day. In the fight to achieve #FreedomForGirls, access to education for all girls is critical. 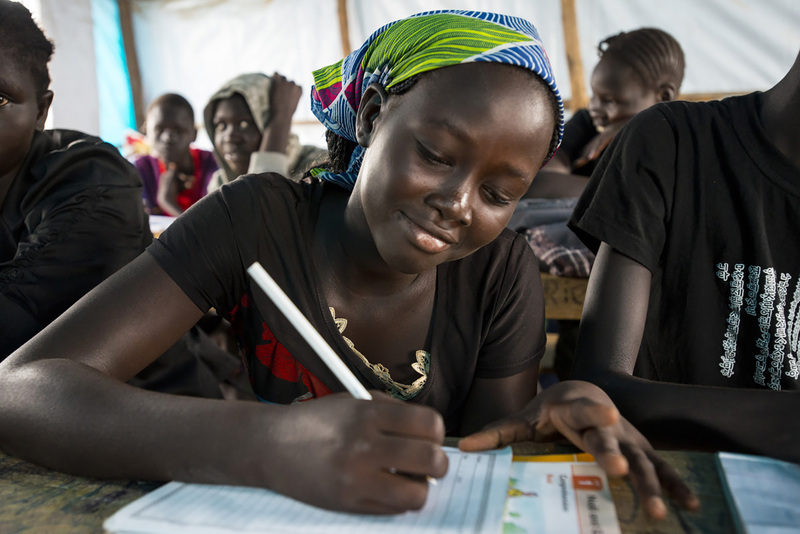 Today on the International Day of the Girl Child, email the leaders of Sweden, Finland, Japan, and the United Arab Emirates to step up for crisis-affected girls and fund another year of Education Cannot Wait. Every five minutes a girl dies as a result of violence, one in four girls get married as a child bride, and 130 million girls are out of school. Education is a powerful force that lifts girls out of extreme poverty and gives them the tools to fight back against violence and child marriage. Circumstance should not be a barrier to education. Yet humanitarian emergencies across the world – from Syria to Nigeria, South Sudan, Afghanistan, and beyond – are disrupting the schooling of around 75 million children, more than half of them girls. We can change their stories. Nearly 95,000 Global Citizens called on Sweden, Finland, Japan, and the United Arab Emirates to step up ahead of the 2017 Global Citizen Festival in New York City, but the world’s girls in need of education did not hear from them. Urge these leaders to support education in emergencies and ensure no girl is left out of school.